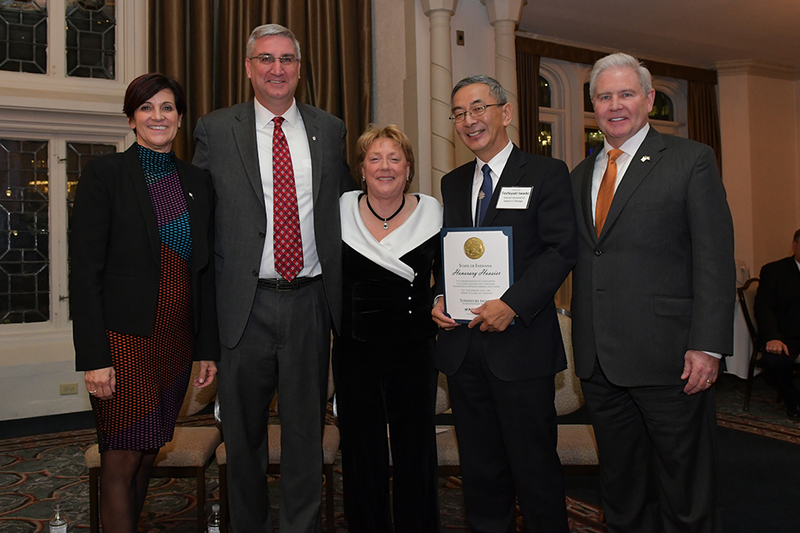 The Japan-America Society of Indiana (JASI) is a not-for-profit cultural and educational organization whose mission is to serve as a bridge of friendship between the people of Indiana and Japan. The Society is supported by a diverse membership of individuals, families, businesses and academic institutions. The wonderful chefs at Ocean World Restaurant will offer an introductory sushi-making class. Join with fellow Japan-America Society of Indiana (JASI) members and friends in learning the basics of sushi from the masters! Saturday, March 23rd, 2019 - 2:30 p.m. to 4:00 p.m.
For more information and a link to registration, click here! We are delighted to announce the construction of a JASI Japan Culture Center in the Union Station building, an historic landmark in downtown Indianapolis! With a prominent, front-of-building location, and a Japanese architectural design, the new Japan Culture Center will bring the “Japan brand” front and center to the State and City. 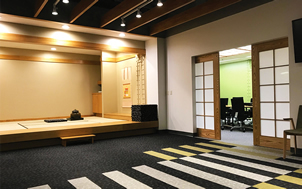 It will allow JASI to greatly expand its offerings, providing a venue for tea ceremonies, classes, cultural workshops, training, meetings, and receptions. Improving JASI’s physical space has been a goal for nearly ten years. With these objectives, the JASI Board of Directors has set forth a first-ever Capital Campaign to fund the completion of construction and to provide a reserve fund for future enhancements. For more information and for donor opportunities, click here. On November 3, 2016 (Japan Time), the Government of Japan announced the recipients of the 2016 Autumn Imperial Decorations. Among the 96 foreign recipients is Ms. Theresa A. Kulczak, Executive Director of the Japan-America Society of Indiana. 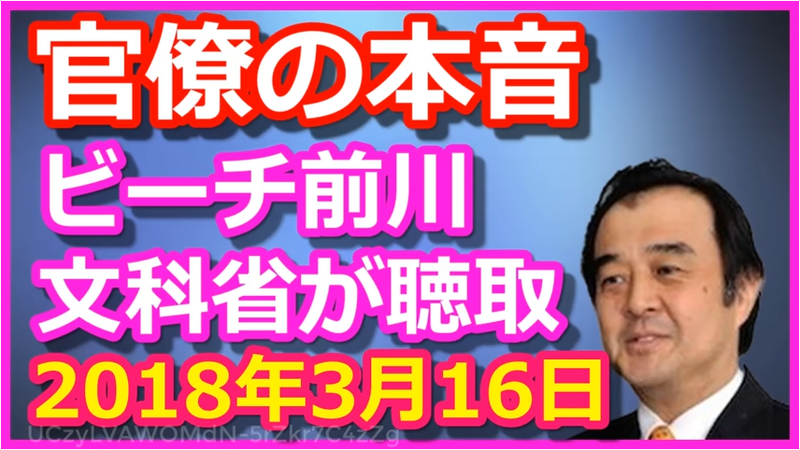 She will receive The Order of the Rising Sun, Gold and Silver Rays in recognition of her significant contribution to promoting friendly relations and mutual understanding between Japan and the United States. The prestigious decoration is conferred by His Majesty the Emperor of Japan.